Bring Scripture to life for your Sunday School students! 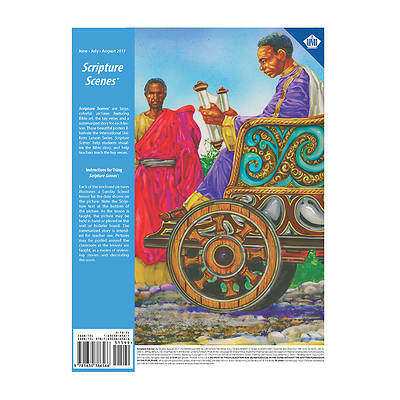 These beautiful posters combine inspirational artwork, key Bible verses and a summarized story for each lesson in the International Uniform Lesson Series. After the lesson, posters can be used to review past lessons or to decorate the classroom.